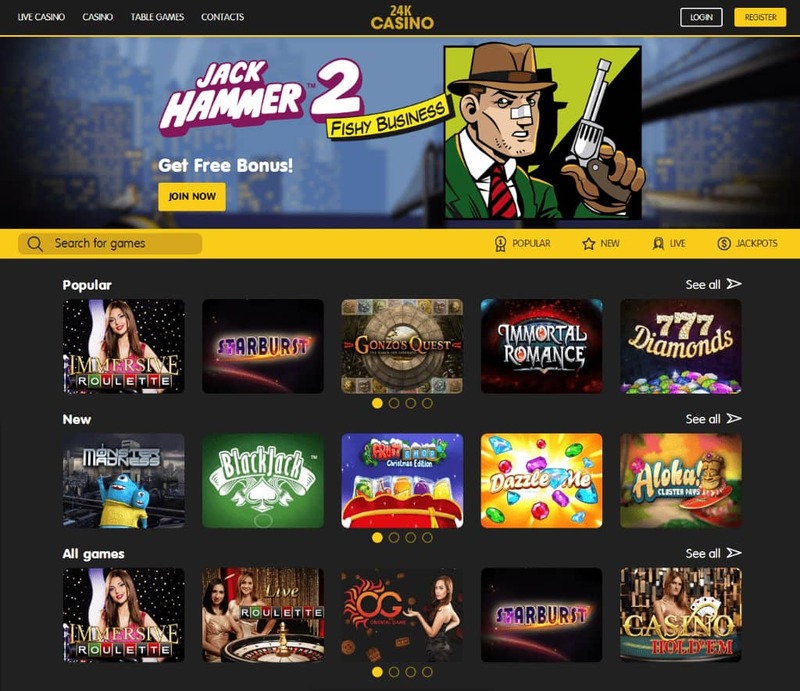 24K Casino is a new online casino that was launched at the end of 2018. First impressions of 24K Casino are very good. The clean, attractive design and adapted for mobile devices offers a comfortable and perfect browsing experience. Like other online casinos, 24K Casino offers a large collection of online casino games powered by leading online gaming providers such as Net Entertainment, Microgaming, Yggdrasil, Betsoft, Evolution Gaming, WorldMatch, GameArt and Endorphina and others. The game library includes video slots, 3D slots, progressive slots with jackpots, board games such as blackjack, video poker, roulette, baccarat, dice. In addition 24K Casino has special games like bingo, keno, scratch card and of course a live casino. 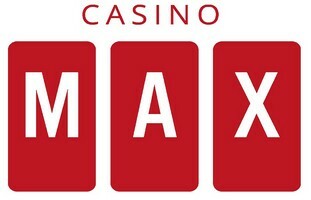 24kcasino.com is operated by SG International N.V., which is registered in Curacao, with registration number 137028 and with a game license No.8048/JAZZ2015-035 and all rights to operate the game software. The online casino 24K Casino guarantees that the game is played in a safe and secure environment. 24K Casino welcomes players from all over the world except the UK, USA, France and many other countries. For a detailed list of restricted countries, please refer to the online casino terms and conditions website. When you register for the first time at 24K Casino, you will receive an incredible welcome bonus of 100% up to €300. Honestly, it is a great bonus, considering the amount of bonus release is relatively low, x25 times the amount of the bonus. To get this bonus, be sure to make your first deposit. Also remember, if you accept the bonus, winnings can only be withdrawn once the attached wagering requirement has been completed. For the sake of fair play, no more than €5 per play is allowed and the bonus can be used to play all slots. As we said before, 24K Casino is an honest, transparent online casino that cares about its loyal players. Although all players make profits from the beginning, however, what plays more, gets more. That’s why 24K Casino has created a loyalty program, which is offered to high level players. Big bettors spend more cash, and for this reason you are rewarded with special bonuses, free spins, a dedicated VIP manager who is available at all times, faster withdrawals and, of course, regular newsletter promotions in your inbox. 24K Casino is a modern platform that responds very quickly and has no technical problems while working with it. It has symbols that lead you to win rewards such as drop down menus, sliders and search bars that make your winnings enjoyable. 24K Casino has a variety of games to choose from. Their games have quality graphics that ensure that players have exciting moments while pulling the lever on different slot machines. 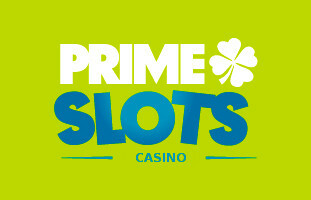 Slot machines are the basis of 24K Casino because they are very popular, entertaining and require no specific skill. Player returns are over 96%, they have bonus games, free spins, big jackpots and captivating themes. Some of the slots will leave you with your mouth open and you are sure to agree with us once you start playing slots like Wrath of Ra, Fortunium, Moonshine Riches and Yak Yeti and Roll. In addition to online slots, 24K Casino also offers real table games and virtual live casino games. 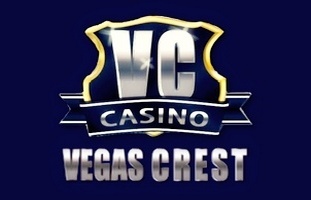 Games include video poker, roulette, blackjack, baccarat and all live games can be played in different languages. Each game is broadcast from a live studio via a webcam in real time, you can also chat with croupiers and other players. Before playing a live casino game, make sure you know the rules of the game, the betting strategy and odd bets. Live casino poker wars are some of the games most enjoyed by gamblers. Live games can only be played for real money, there is no free game available. 24K Casino is a mobile online casino and all games on the list are fully compatible (HTML5) with the latest mobile phones (iOS, Androids) and PCs. The interface is web browser based, so you won’t be asked to download the games, you just need to register and log in if you plan to play for cash on your smartphone or tablets and have an unforgettable experience. The set of games is very extensive, with over 1000 games you can play for a long time so it’s great. At 24K Casino players can deposit funds into their online casino account with one of the following options: Visa, MasterCard, Neteller, Skrill. The following currencies are allowed for deposit: EUR, Bitcoin, Dogecoin, Litecoin, XRP, Ethereum. 24kCasino declares that all withdrawals are settled within 72 hours up to 7 working days if the amount exceeds 1,000 euros. Withdrawals in cryptomonedas are instantaneous, the process takes from a few minutes to 24 hours. The minimum amount of deposit and withdrawal is €10, so it is much lower than other online casinos, where the minimum withdrawal is €300. The maximum monthly amount that can be cashed is 60,000 euros, VIP players can always do more. When you apply for a withdrawal for the first time, you must provide a copy of your passport, ID card or driver’s license, a bank statement and a water, electricity or insurance bill. All games at 24K Casino are randomly tested by TST (Technical Systems Testing) and iTech laboratories. Each game provider responds that the random number generator of their games is tested at least once every three or four months. This ensures that players play in a regulated and safe environment. For example, the online gaming provider Microgaming lists with the “RTP” every game it offers and uses eCOGRA to test its games. All confidential and private information at 24K Casino is kept hidden in a virtual vault known as SSL or Secure Socket Layer. It is the same encryption software used by financial institutions, banks all over the world. Remember, always keep your online casino access data in a safe place. If you have any questions or concerns about 24K Casino’s services, you can contact us by email ([email protected]) or via an online form. The professional support staff speaks fluent English, Spanish, Russian and is available 24 hours a day, 7 days a week and strives to resolve your problems as quickly as possible. In addition 24kcasino devotes a portion of its site to responsible gambling, there is a self-exclusion option where players can request a cooling-off period, as well as deposit and session limits. Residents of the following countries may not open an account at 24K Casino. Looking at its huge collection of slots, the simple design that allows you to enjoy a smooth browsing experience from your web browser, we all agree that 24K casino is a good addition to the online gaming industry and therefore we can recommend it to an online gambler. 24K Casino brings a lot of fun and entertainment through various games, allowing the user to get a superior gaming experience. 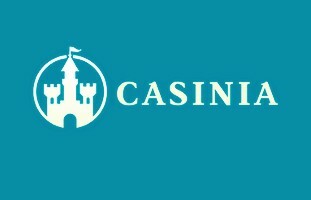 Based on our rating, 24K Casino gets a high rating of 4.8 out of 5. BitStarz big birthday bash begins with 20 free spins! SUBSCRIBE OUR YOUTUBE CHANNEL NOW!